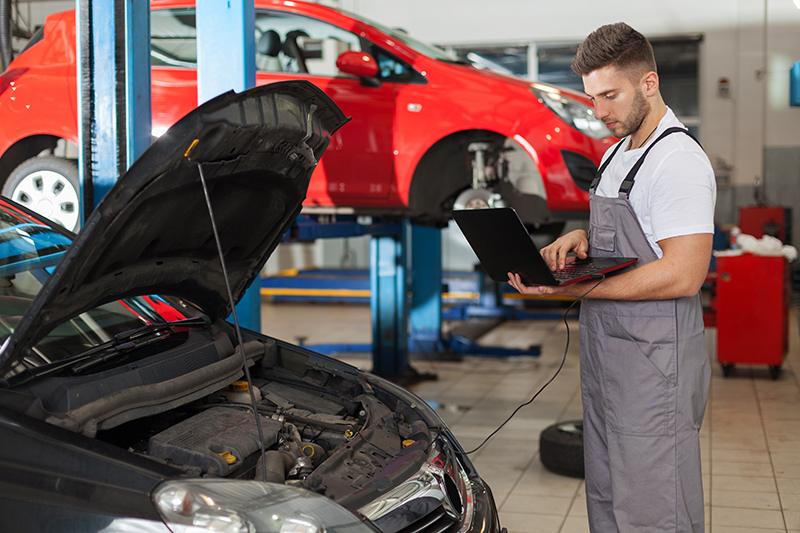 Many MOT garages and vehicle centres across the UK have found Capify MOT Garage cash advance to be a highly valuable and flexible alternative to traditional bank loans. 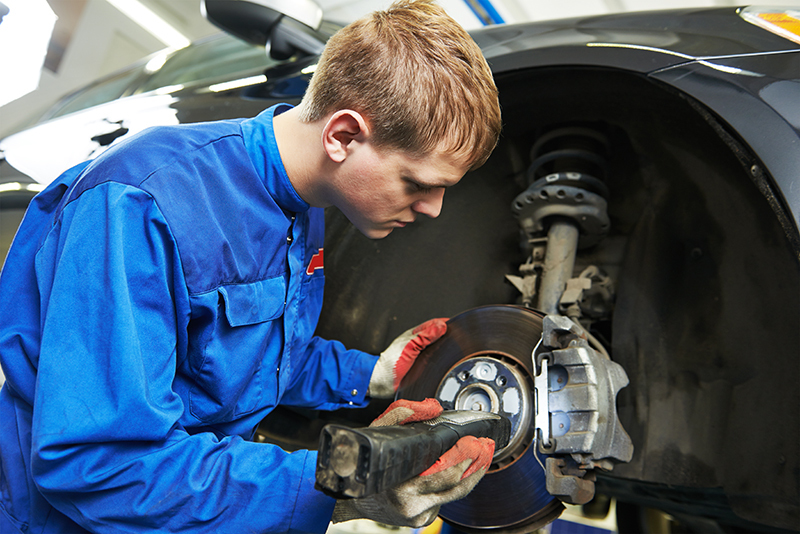 The alternative business loan means that many garages can fund vital business plans which can help expand the business. 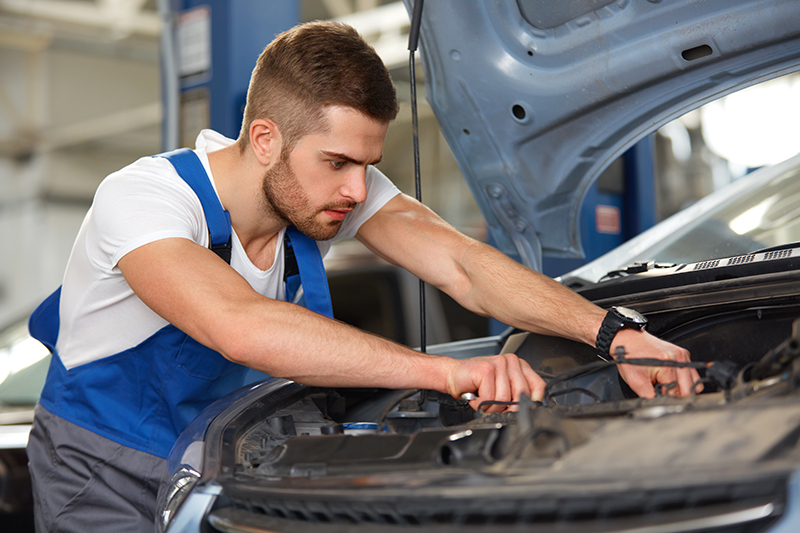 The MOT Garage cash advance works by essentially offering your business an advance on its future earnings. The advance which could be anything up to £150,000, is then repaid sensibly and flexibly by a fixed and pre agreed percentage of each credit and debit card sale you make in the future. This is carried out until the full advance is settled, and there is even opportunity to extend your advance further should the need arise. Many of our happy clients have used this finance to open up new garages at different locations, order in extra stock, parts, diagnostics equipment or refurbish/extend current premises. Others have used the cash advance for advertising opportunities. The garage cash advance is unlike any business loan, because the advance is unsecured and there are no monthly payments or late charges to worry about. We also have high approval rates, unlike traditional high street business loans. The application process is quick and simple, just fill in the online quote form and one of the team at United Kapital will get back to you quickly. Once approved, the funds you have requested could be in your business account in two weeks.